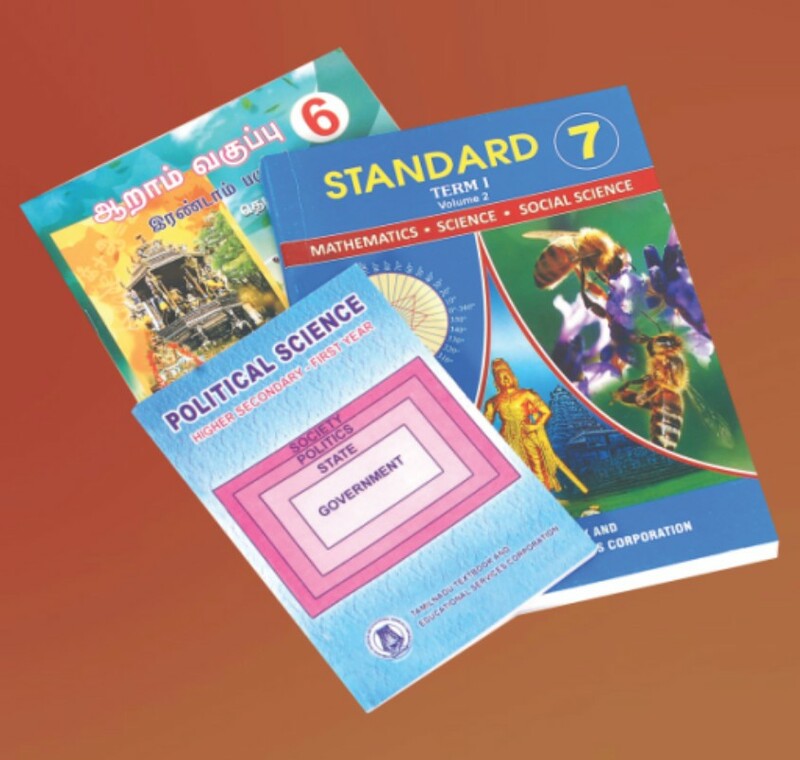 Poornamala Process is located in Sivakasi ( printing house of India ). Poornamala Process is one of the leading manufacturers and exporters of packaging boxes and packaging cartons. Apart from this, we also offer catalog and leaflet printing services for meeting the product promotion demands of our clients. Incepted in the year 1971, we at Poornamala Process have become one of the recognized firms offering an exclusive range of commercial printing services, color printing services, commercial offset, package printing, books and note books, stickers, labels, sweet boxes printing, posters, leaflets, brochures printing, catalogues and paper bags. These are manufactured using high quality paper and board and are available in both standard & customized finishes. 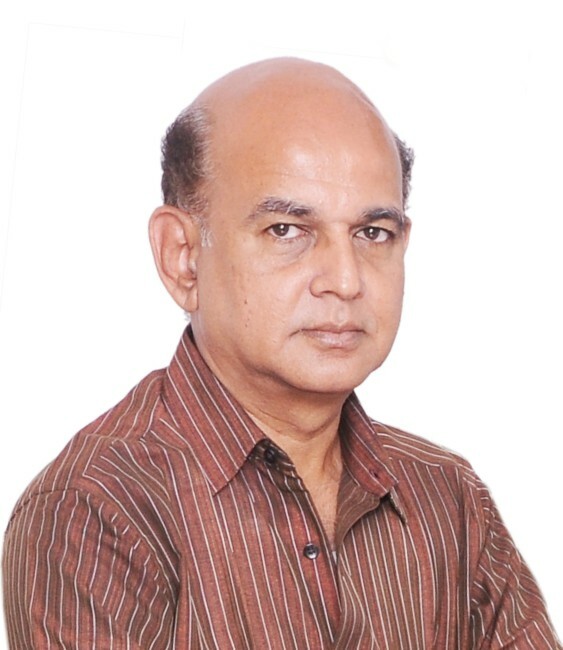 "Our Vision is to provide world class printing service." Our mission is to provide high quality printing service and attain international standards. 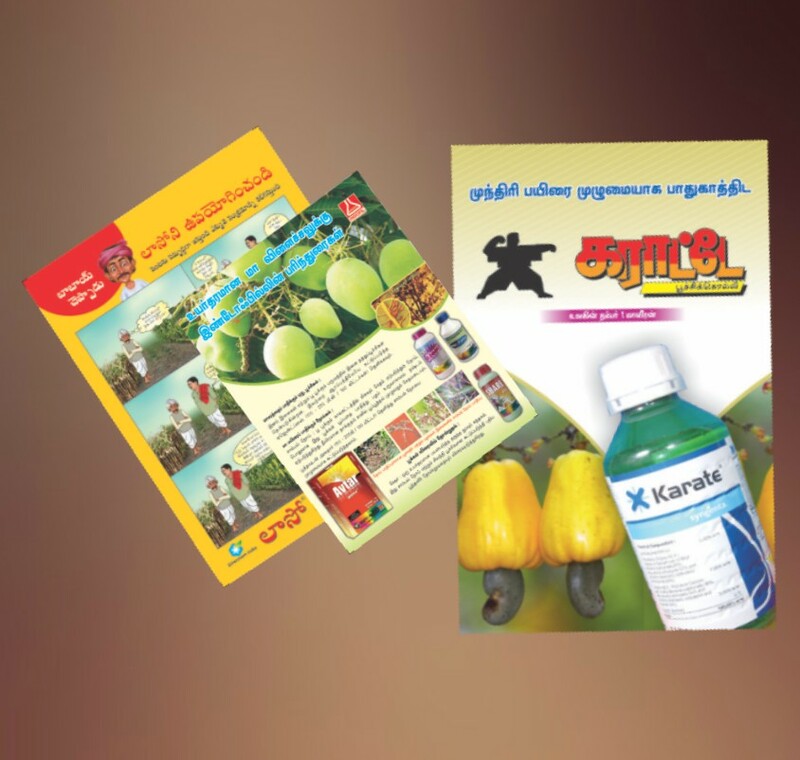 Poornamala Process focused on providing fine quality printing service and forming lasting relationships with our clients. Poornamala Process "One Stop Solution For All Your Printing Needs"
Poornamala Process offer a combination of creativity and sophisticated technology to meet your unique and special needs. We have a team of highly skilled and experienced engineers who use their talent and resources to come up with brilliant printing solutions for your projects. Just give us your design details and we can conceptualize the ideas while considering every minute detail so as to meet your unique requirements. Our customized printing includes the stable ink absorption and reserves faster dying with the use of premium quality chemicals. Superior in quality, our custom printing has earned us huge accolades from our clients the world across. Our customized printing solutions help our clients to stand from rest of their competitors as it provides their businesses with a fresh and professional appearance. A variety of folding cartons with attractive computer-aided designs. Ideal for pharmaceuticals, toiletries, etc. Customized designs are available for various products. Our company produces innovative folding cartons. 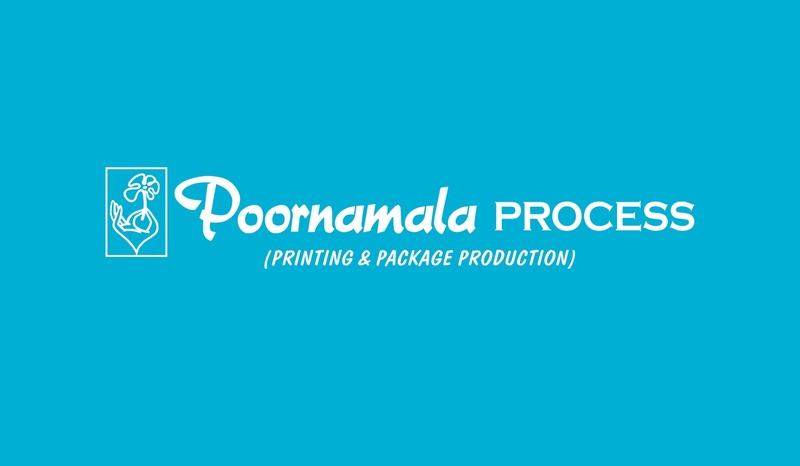 Poornamala Porcess offers a qualitative range of Folding Carton that is designed to suit various packaging uses. Known for their chief attributes like maximum durability and hardiness, this Folding Carton Box is highly demanded in the market. 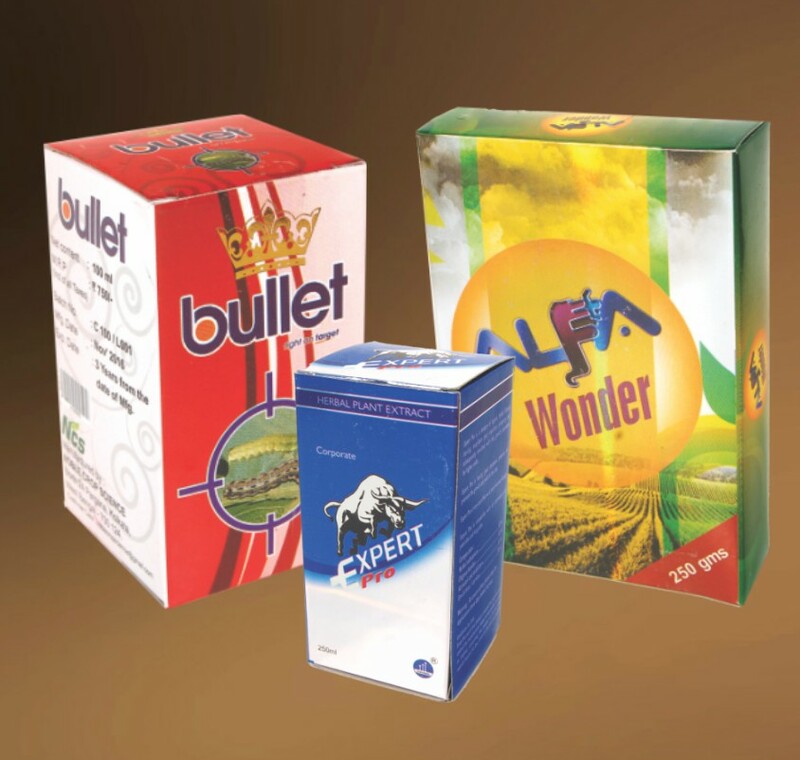 We are reckoned as the topmost Printed Folding Carton Manufacturer and Exporter from India. 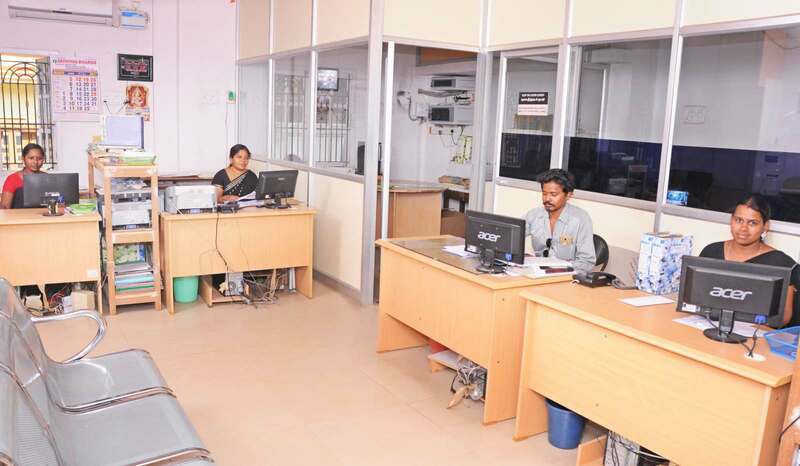 We provide availability in custom-built specifications as per customer requirements. We are passionate about our customers and make it our business to study your needs helping you succeed in the markets you serve. It is our goal to supply you with a cost effective advantage. We are of the firm believers of the power of the print media and always work towards enhancing the quality of printing products and services offered by us. Our organization has achieved international acclaim, based on our quality and customer-centric focus. We offer our customers high quality printing and design services at competitive prices. 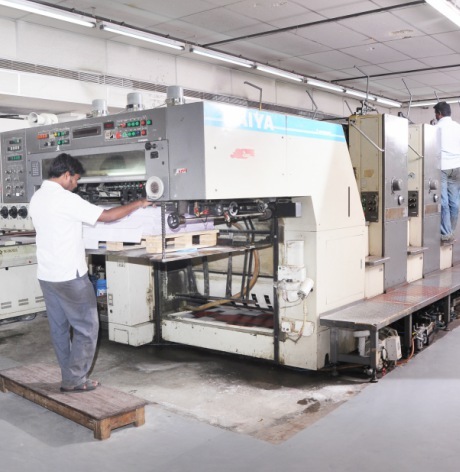 We have latest multicolor offset and offer all printing facilities under one roof. 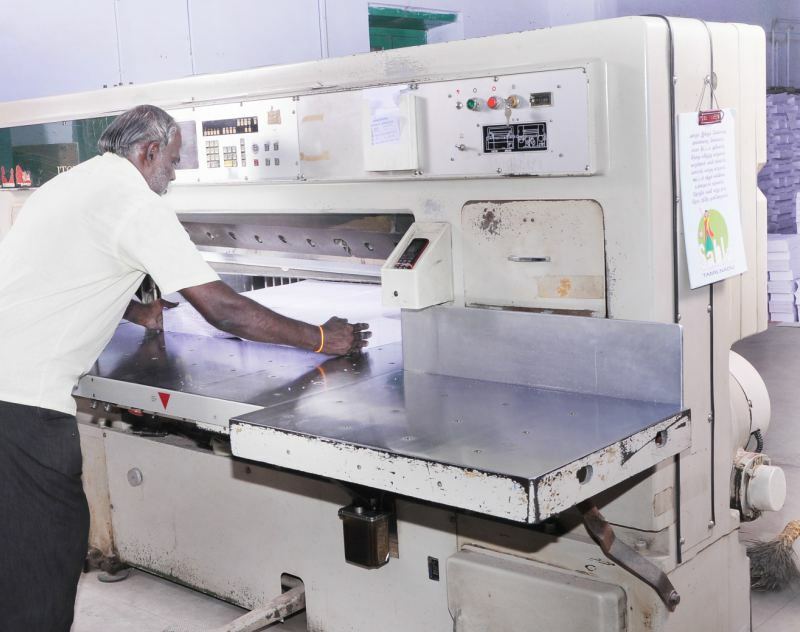 Poornamala Process is located in Sivakasi ( printing house of India ). 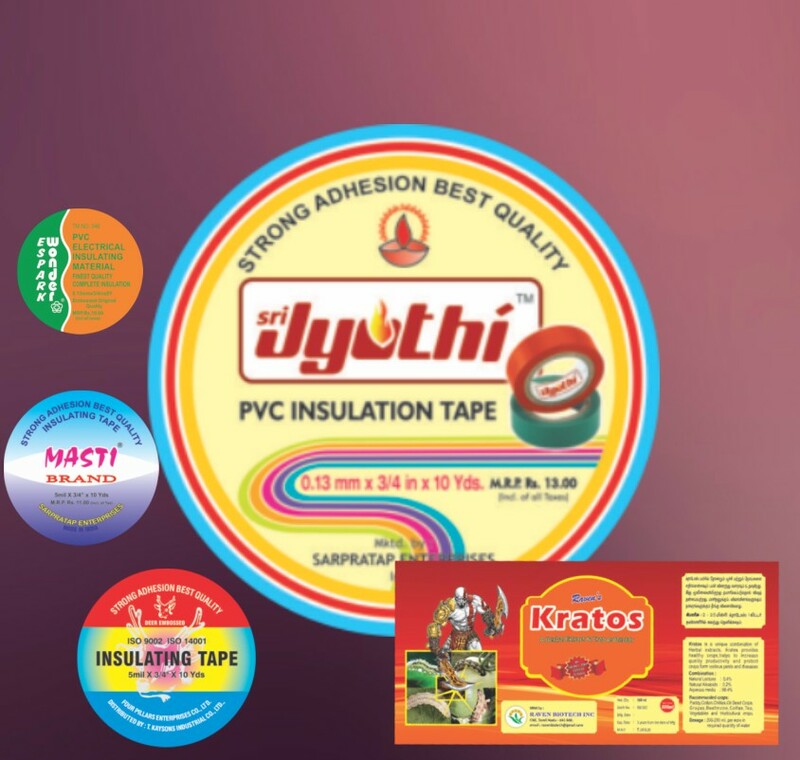 Poornamala Process is one of the leading manufacturers and exporters of packaging boxes and packaging cartons. Apart from this, we also offer catalog and leaflet printing services for meeting the product promotion demands of our clients. Incepted in the year 1971, we at Poornamala Process have become one of the recognized firms offering an exclusive range of commercial printing services, color printing services, commercial offset, package printing, books and note books, stickers, labels, sweet boxes printing, posters, leaflets, brochures printing, catalogues and paper bags. These are manufactured using high quality paper and board and are available in both standard & customized finishes. Poornamala Porcess offers a qualitative range of Folding Carton that is designed to suit various packaging uses. 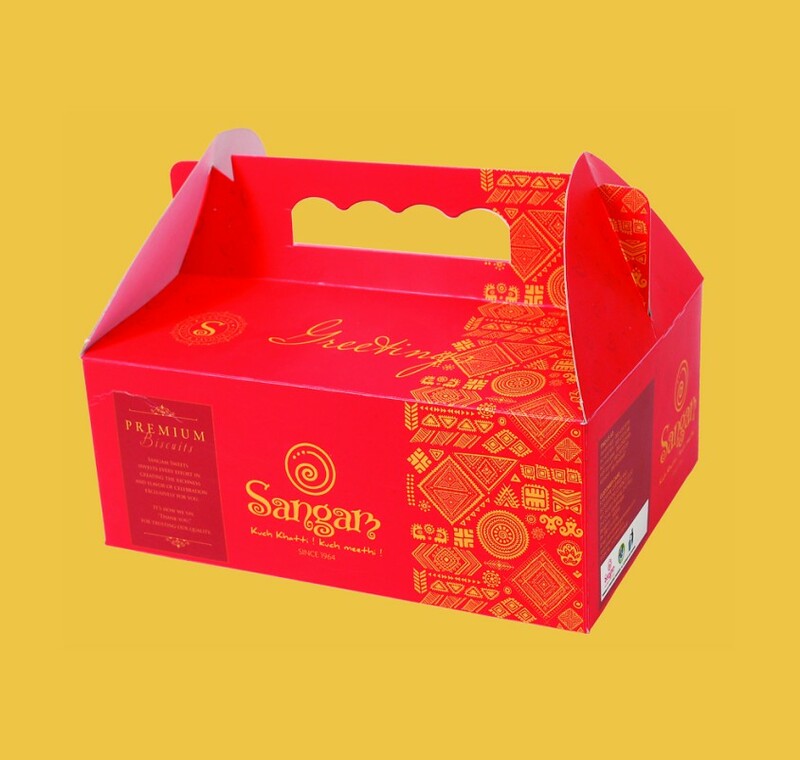 Known for their chief attributes like maximum durability and hardiness, this Folding Carton Box is highly demanded in the market. 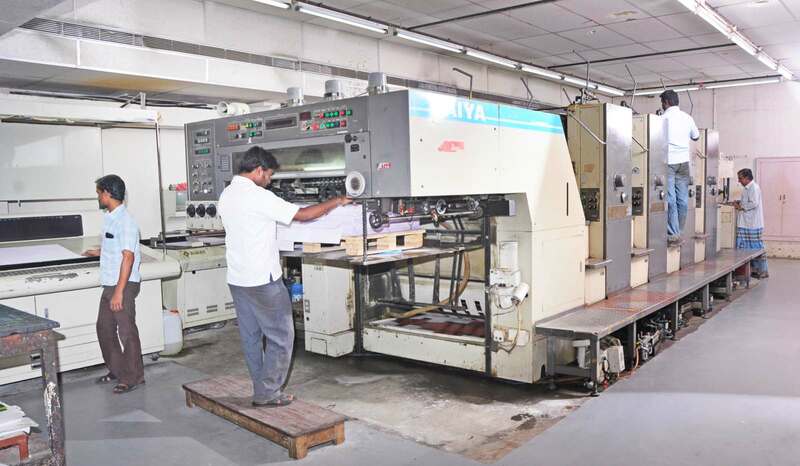 We are a leading offset printers in Sivakasi, India. Being a quality oriented organization, we use fine grade paper, ink and color for executing these printing services. We can print the leaflets, posters, labels, catalogs, brochures and other items. With the use of hi-tech printing machines, we can create attractive and colorful designs as per the specifications of our clients. Address: 193, P.K.S.A. Arumuga Nadar Road, P.K.N. Colony, Sivakasi - 626 189. Shri. 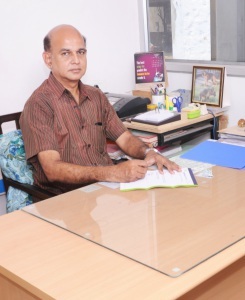 R. Uma Shankar, CEO, Poornamala Process. 193, P.K.S.A. 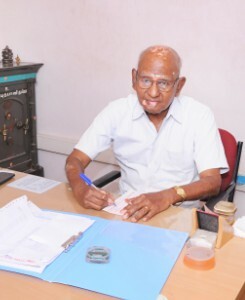 Arumuga Nadar Road, PKN Colony, Sivakasi - 626 189.